What is prayer? How do I pray? To pray is to make our hearts ready to experience the love of God in Jesus Christ through the power of the Holy Spirit. Praying regularly will help us to develop a spiritual rhythm. A discipline of prayer changes the way that we think about our lives, because it creates new habits of heart and mind. Prayer opens us more deeply to the transforming grace of God. We enter into God’s presence, allowing the Holy Spirit to pray in us. To find out more about regular prayer ask in church, join one of our Fellowship Groups, or look at Learning to Pray. 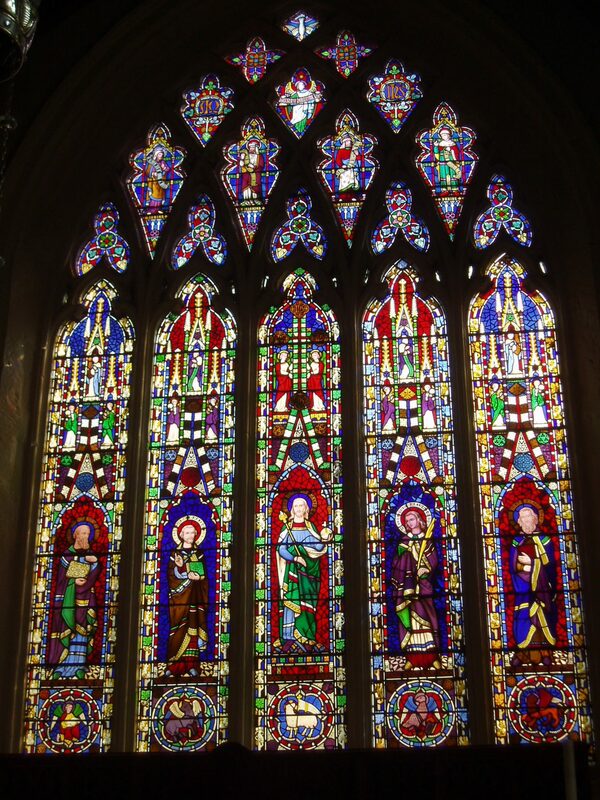 For formal prayers, Morning Prayer is said in church each day at St Alphege (9am; 8.30am on Wednesdays in term time). Choral Evensong is sung on Sunday & Wednesday evenings in term time at 6.30pm. Prayers for healing and anointing with blessed oils are offered at the Eucharist on the 1st Thursday of each month, at 10.30am in St Alphege. This is a good place to bring any concerns or needs you may wish to speak in confidence to a priest about. One of the parish clergy or another minister (such as a Reader) will be available to speak to you. To arrange this please come to one of our weekday or Sunday services, or else contact the Parish Office. The Sacrament of Reconciliation (Confession) is also available by appointment in Solihull Parish. Each of the churches (St Alphege, St Helen, St Michael) has a pastoral care team, who may be able to help, visit or bring Holy Communion to those who live in the parish and are sick, lonely or in need. For St Alphege, the Pastoral Link does this vital work. Contact Stephen Linstead. New Door is a listening service run from St Alphege church for those who are bereaved or going through difficult times.